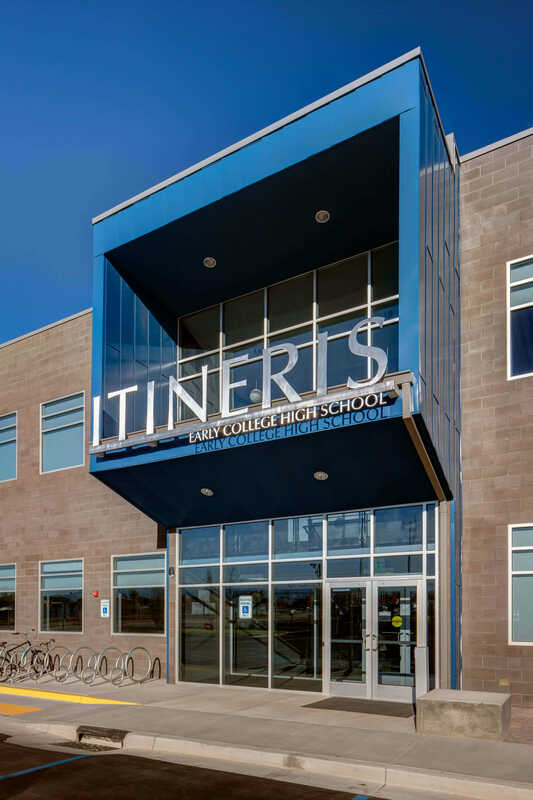 Itineris Early College High School serves a college bound student population with an emphasis on biology and the sciences. 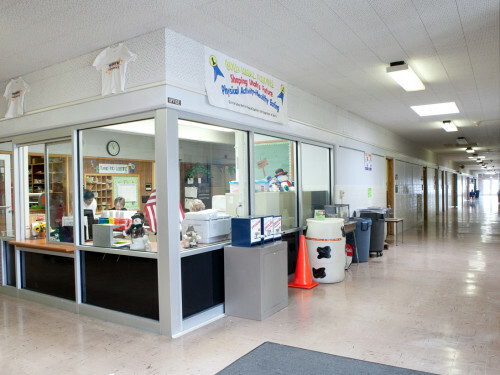 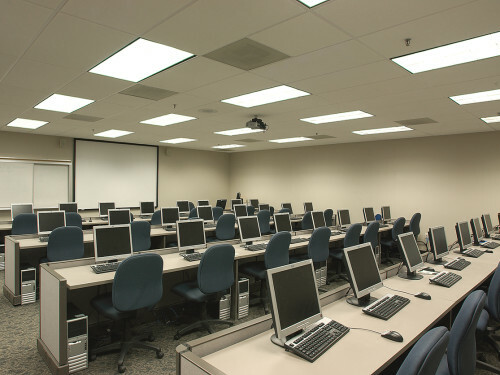 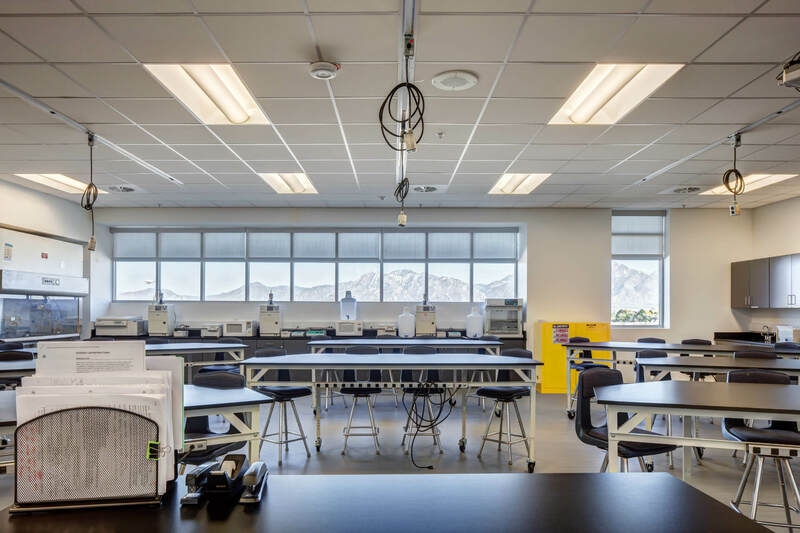 The new school was programmed and designed with classroom, science lab space and offices to better accommodate the students, faculty, and staff of this prestigious learning environment. 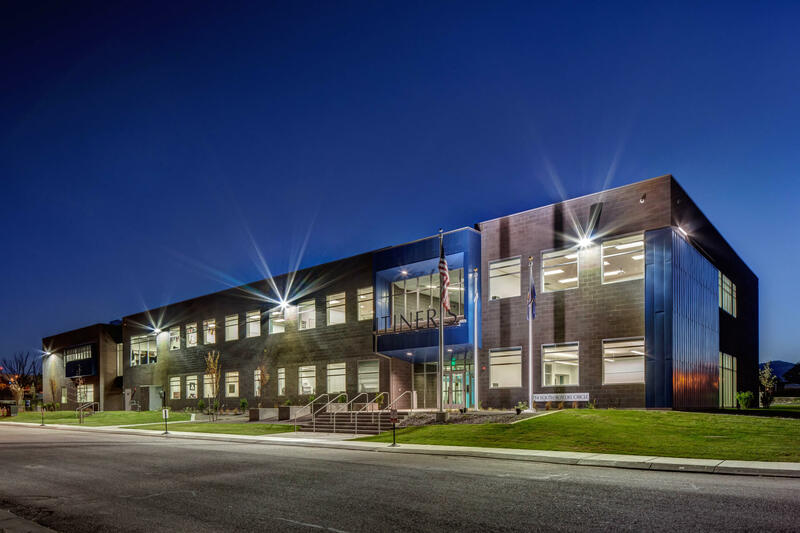 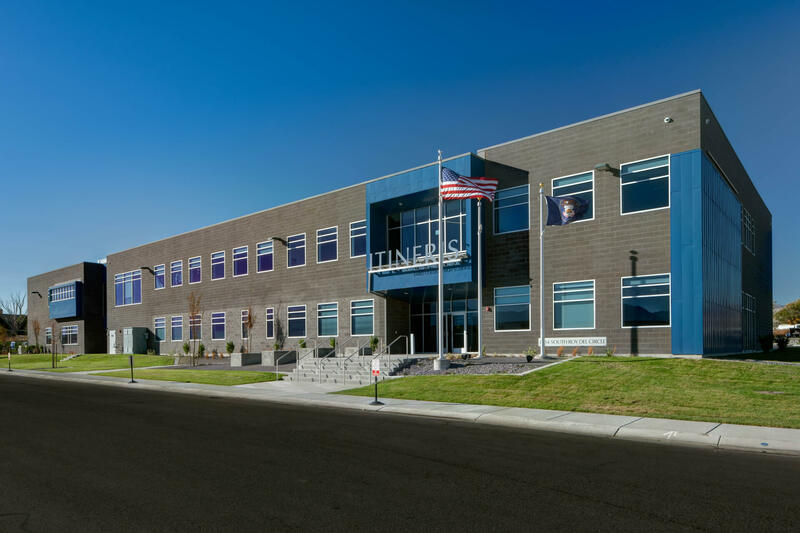 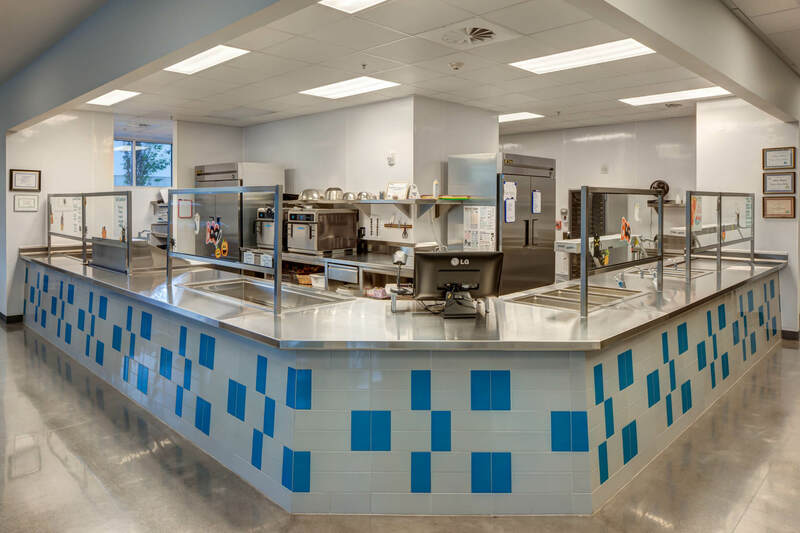 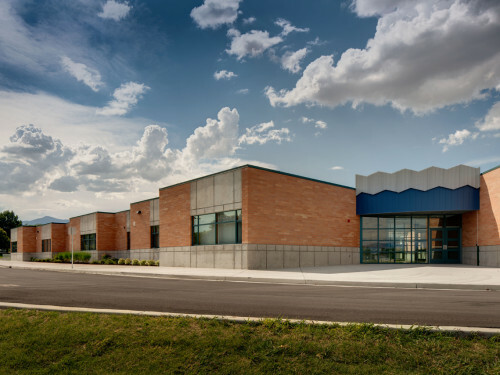 ajc architects provided full planning, programming, and design services for the new 40,000 SF facility on the south end of the Salt Lake Valley. 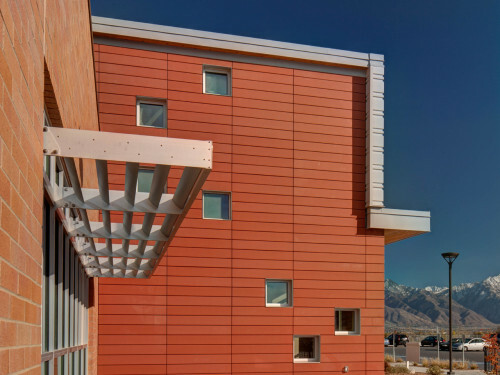 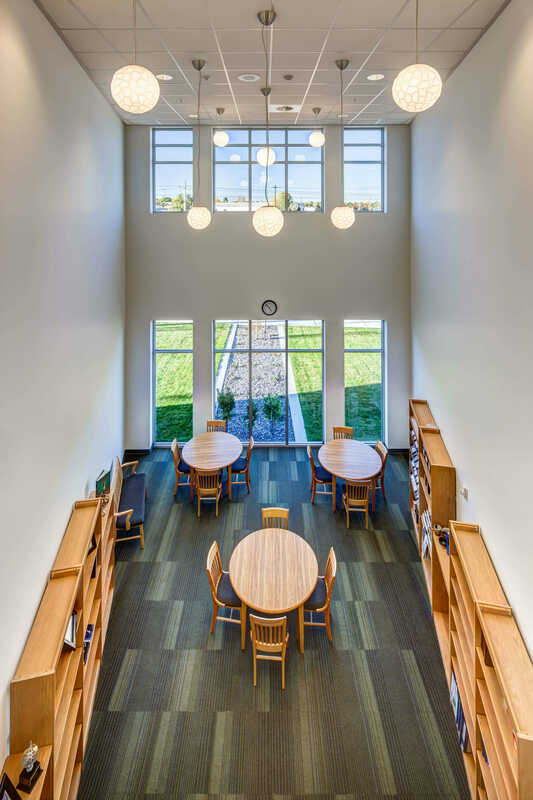 The building is oriented to take full advantage of the dramatic and ever-changing views of the Wasatch Mountain Range, on the eastern side of the Salt Lake Valley.